This past Tuesday, Gina Mazzulla and Wendy Sharpe, from Bentley Systems stopped by the firehouse with tacos from Taco Maya. The Bentley Organization wanted to show their appreciation for the quick and professional response LFC Firefighters displayed at a recent fire at one of the Bentley Buildings back in February. 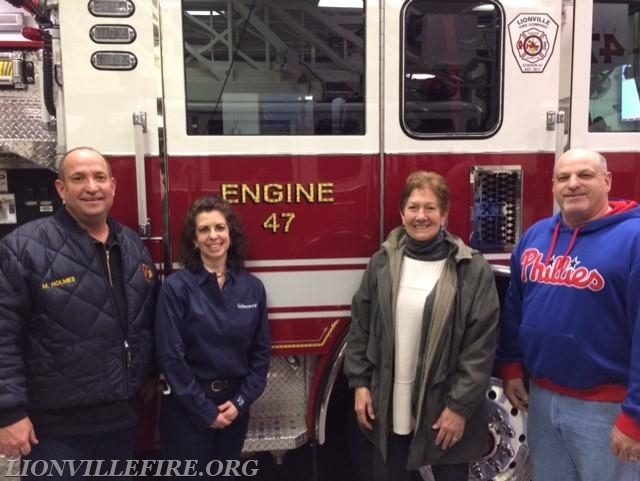 We at the Lionville Fire Company truly appreciate the support from our business community. 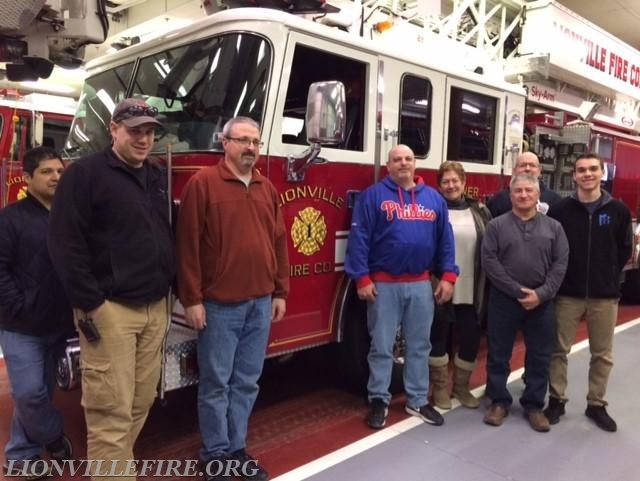 As volunteers with hectic schedules, it’s always a welcomed surprise to arrive at the firehouse and receive such generosity…. The Membership of the Lionville Fire Company would like to sincerely thank Bentley Systems not just for the tacos, but for always being there to support us.